There is something magical that lies deep in the heart of Texas; the roots of Western swing and impeccable fiddle playing make up the soul of music in this state. 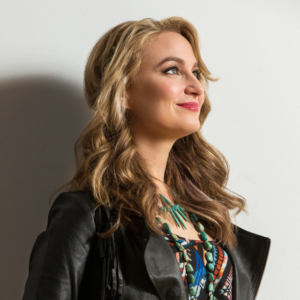 Whether you stop at a local watering hole, travel to the Bluegrass festivals that pepper the southeast, or attend a back road church service, you will discover the authentic, deeply moving sounds of honest to goodness talent and passion. The Quebe sisters, who discovered the fiddle in 1998, are major players in the western swing arena. 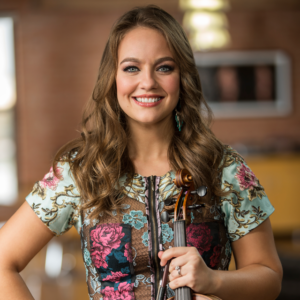 Hailing from Burleson, Texas, Hulda, Grace, and Sophia began making music together as children after discovering their love of the fiddle at a local competition. There is something both haunting and soothing in the music the Quebe Sisters produce; with tight harmonies, expert fiddling, and perfectly juxtaposed lyrics, one can find themselves transported back in time as their melodic tunes resonate in your heart. 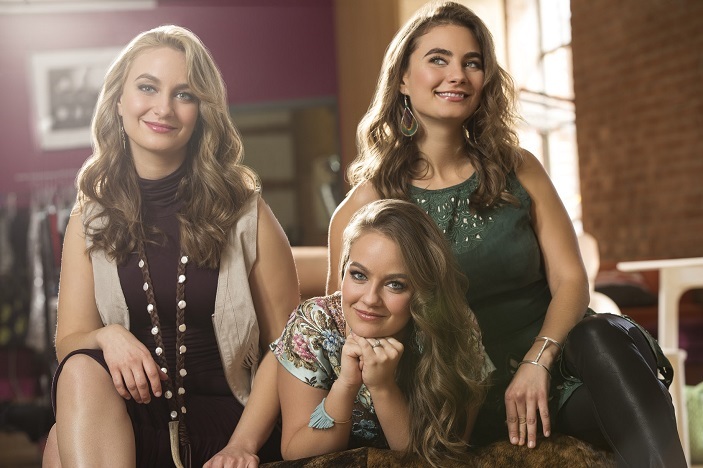 Now, with three successful albums and a loyal following across the country, the Quebe Sisters have taken their act on the road. 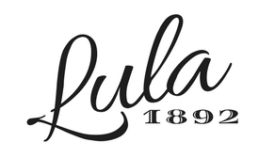 Lula 1892 got to chat with Sophia last week in preparation for their stop in Durham, North Carolina, as they complete the south east arm of their tour. What unfolded was a wonderful conversation about the formation of their family band, the history of fiddle playing as an oral tradition, and the changing landscape of fiddle and other genres as female musicians take center stage more and more. With a career spanning almost twenty years already, The Quebe Sisters have no intentions of slowing down any time soon. As natural students of music as well as performers, they continue to perfect both their playing and their singing, and are looking forward to decades more of making music and touring. Their current tour runs through July of this year and covers Virginia, North Carolina, Texas, Kansas, New Mexico, Arkansas, and several other states. For more information and tickets, visit their website. You can also catch the Quebe Sisters on Instagram, Twitter, and Facebook. If you have an opportunity to catch one of their shows, it’s one you shouldn’t miss. With unmatched talent and a passion for performing, the Quebe Sisters will put on a show you won’t soon forget.